The lighthouse, which is listed on the National Register of Historic Places, is located on Naval Air Station Pensacola, an active military base. 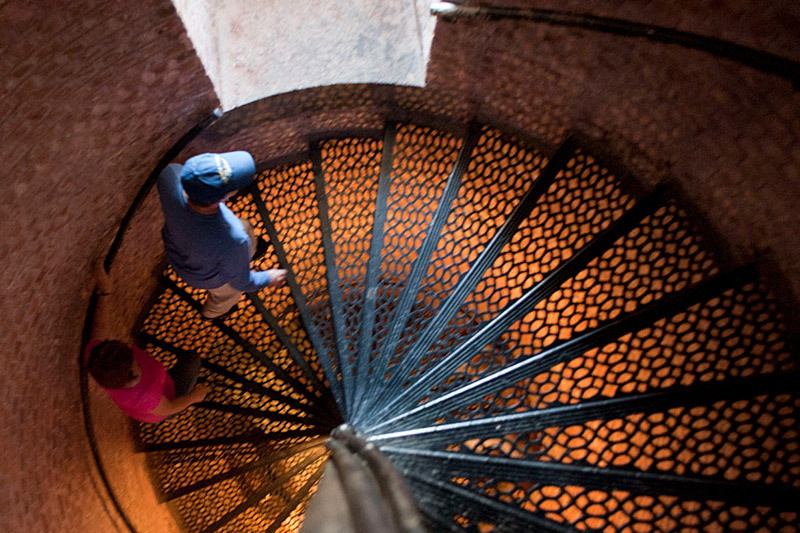 The lighthouse itself offers climbing tours of the tower, and the Richard C. Callaway Museum, located in the restored 1869 keeper’s quarters, houses exhibits which include Civil War and U.S. Coast Guard history. 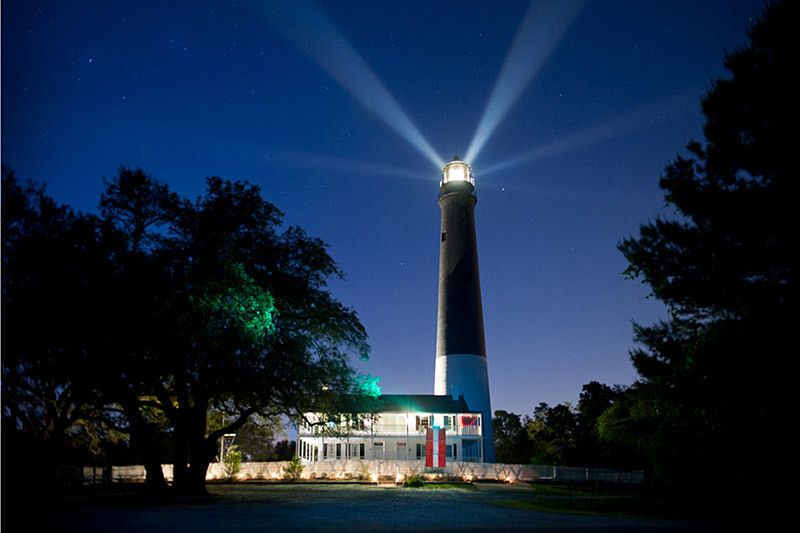 Pensacola has long been considered one of America’s most haunted cities, and the lighthouse has its fair share of spectral phenomena. Visitors have reported hearing voices and footsteps and seeing the ghostly figure of a woman. The television series Ghost Hunters was concerned enough to send its team of paranormal investigators. Seriously creeped out, they heard footsteps as well as the hatch door being slammed at the top of the lighthouse tower. While they were in the keeper’s house, their camera light began switching itself on and off. They were able to track voices and footsteps with their recording equipment, and left convinced there was something weird going on. Visitors who don’t want to take their word for it can join one of the lighthouse Ghost Hunts (there’s one scheduled for April 28). 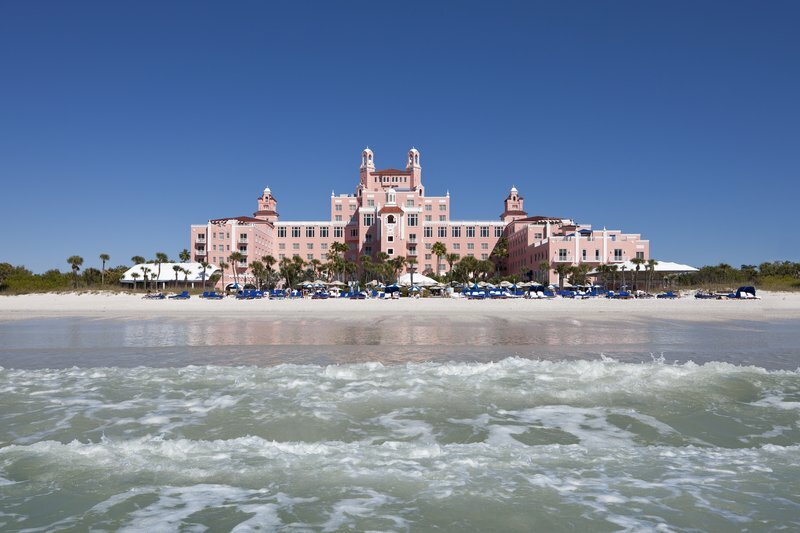 The ninety minute tours take place at night and utilize the latest ghost hunting technology. For thrills of a less eerie nature, the lighthouse offers Blue Angels practice viewing on Tuesdays and Wednesdays. The Blue Angels, officially known as the U.S. Navy Flight Demonstration Squadron, are famous for spectacular formation flying. At the lighthouse, visitors climb the tower to see the planes roar past at eye level. 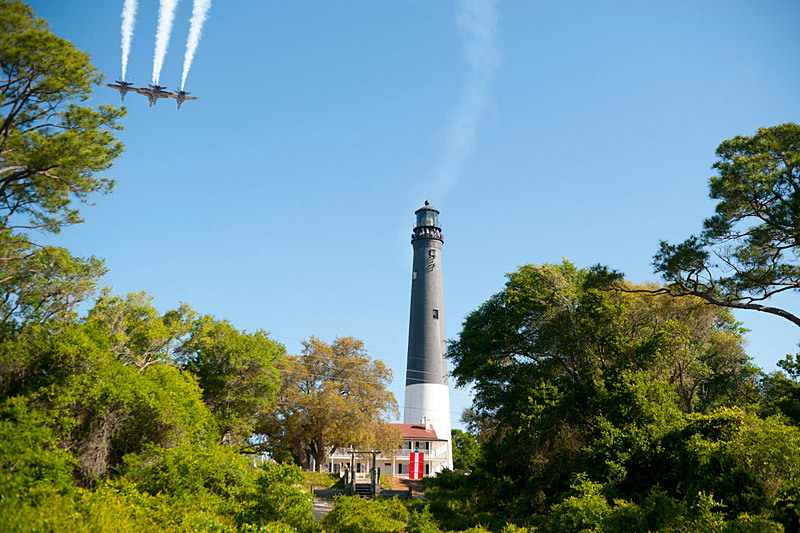 According to Executive Director John Hill, the Blue Angels viewing is one of the most popular activities at the lighthouse. For a different type of excitement, it is even possible to get married at the lighthouse. 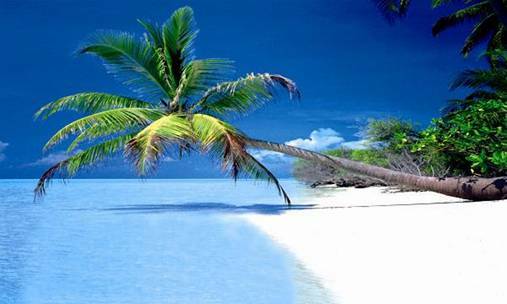 Volunteer and Events Coordinator Diane Johnson says that small weddings and receptions can be planned during daily business hours for the lighthouse beach or yard areas. 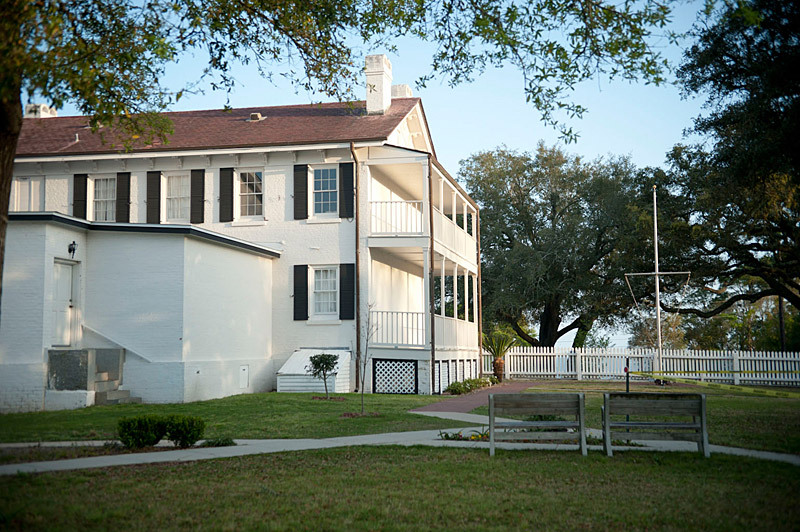 The Pensacola Lighthouse and Museum is located at 2081 Radford Blvd on the grounds of Naval Air Station Pensacola. The lighthouse is open daily except for major holidays. 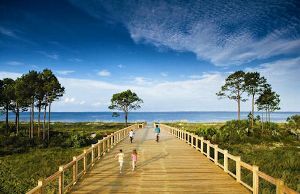 For more information check the website at www.pensacolalighthouse.org or phone 850-393-1561.